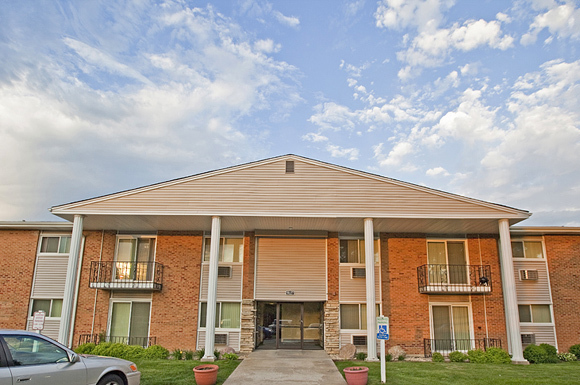 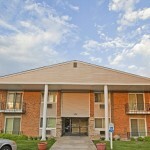 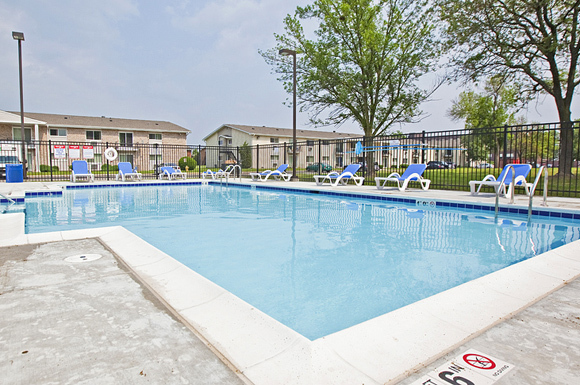 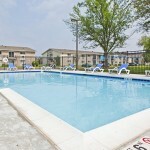 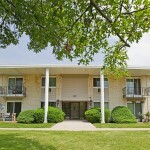 Purchased in 2010, Park Colony Apartments (PC) is a 240 unit complex in Des Plaines, IL. 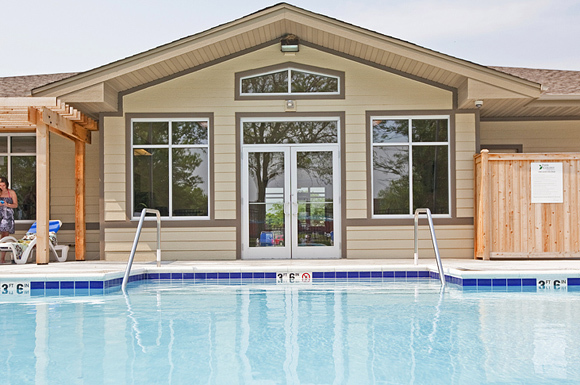 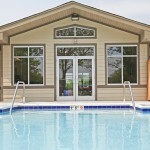 Built in 1965, PC has been extensively renovated including the addition of a clubhouse and new pool in 2013. 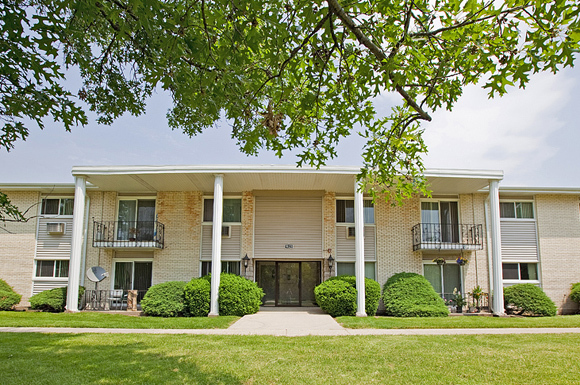 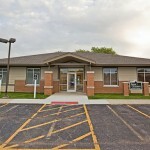 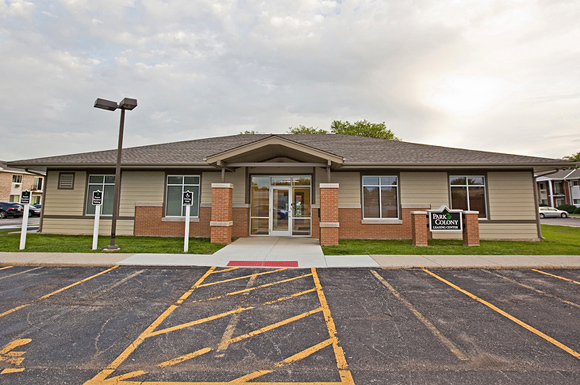 The property is located just minutes from the I-294/Dempster 4-way Interchange, which allows for convenient access to O’Hare International Airport, the Rosemont office market, and Downtown Chicago via I-94.